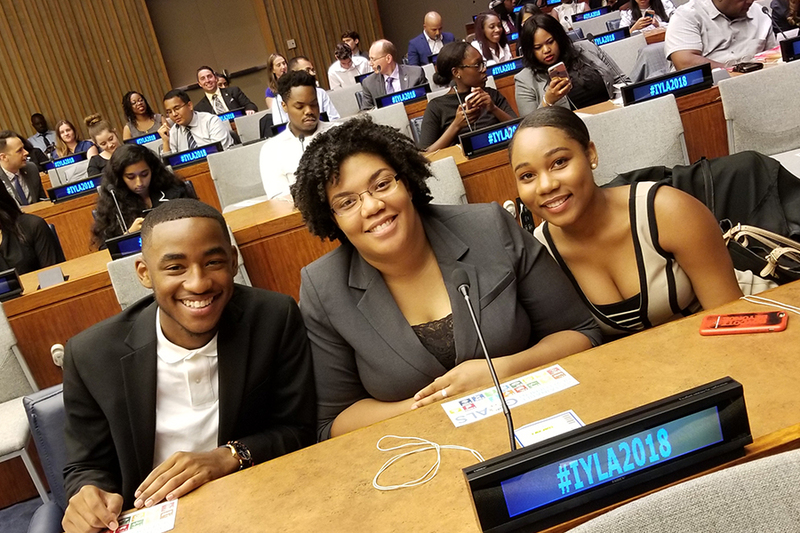 Every year, thousands of young people from across the United States and the world convene in Washington D.C. and New York City for the annual International Young Leaders Assembly (IYLA). Co-convened by Global Peace Foundation and Global Young Leaders Academy (GYLA), the 2018 IYLA took place on August 6-15, featuring partners dedicated to moral and innovative leadership, including IBM. Gina Tesla, Vice President of Corporate Citizenship at IBM, shared her experience as an executive at IBM and as a former Peace Corps volunteer at the IYLA in a training program for the youth delegates at the IYLA Global Summit at the United Nations. Striving to uphold a standard of social responsibility and sustainability in their 108-year-long approach to leadership,IBM’s continued partnership to the IYLA program over the years has made impressions on young leaders from around the world. Read more on the International Young Leaders Assembly from IBM and sign up for monthly newsletters for the latest on moral and innovative leadership.